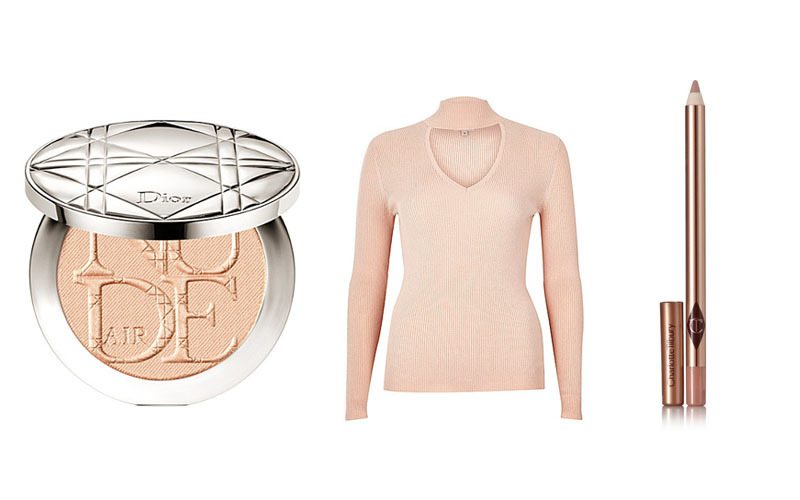 Summer may be on it's way out, but that certainly doesn't mean your glow has to be. I have to admit, highlighters are definitely one of the favourite products when it comes to make up (blush has to take the top spot!) I have combination skin, so finding the the right highlighter isn't always easy. Some can cause my skin to get oily and end up patchy after a few hours. Trialing a highlighter throughout the day is the best way to find out whether it works for you and your skin, and if highlight all the rights spots perfectly without causing excess shine or oil. My latest find is the Bobbi Brown highlighter in Telluride. It's a beautiful misty golden rose with subtle shimmer that's not too over powering. I love layering this highlighter, something I usually don't do as I'm hesitant it'll usually come off too strong on my skin. The subtle particles of the product makes blending incredibly easy and I love the way it looks when it catches the light. 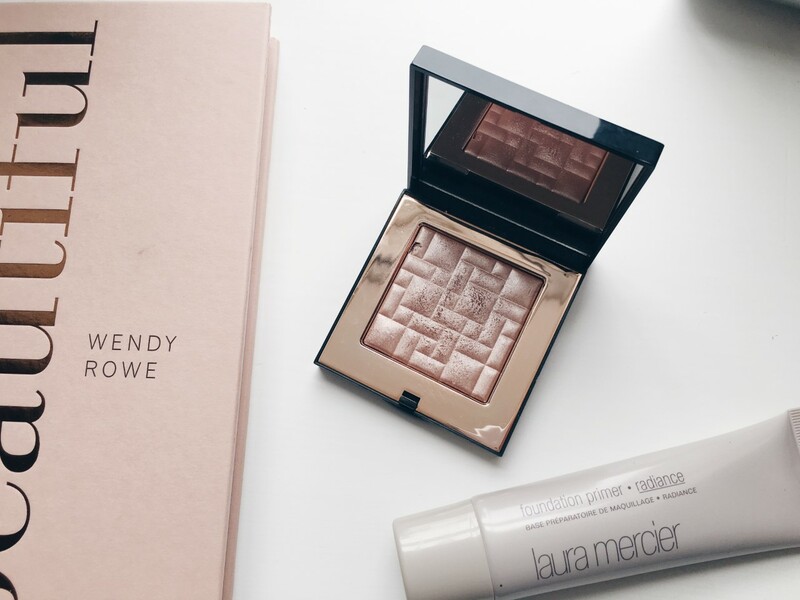 I've also been obsessed with Laura Mercier's Radiance Primer - I can't get over how much it changes the way our make up looks. I've never been a fan of primer, and I never thought I'd like a radiance one as I usually go for matte products but this just gives you the most beautiful glow from within. 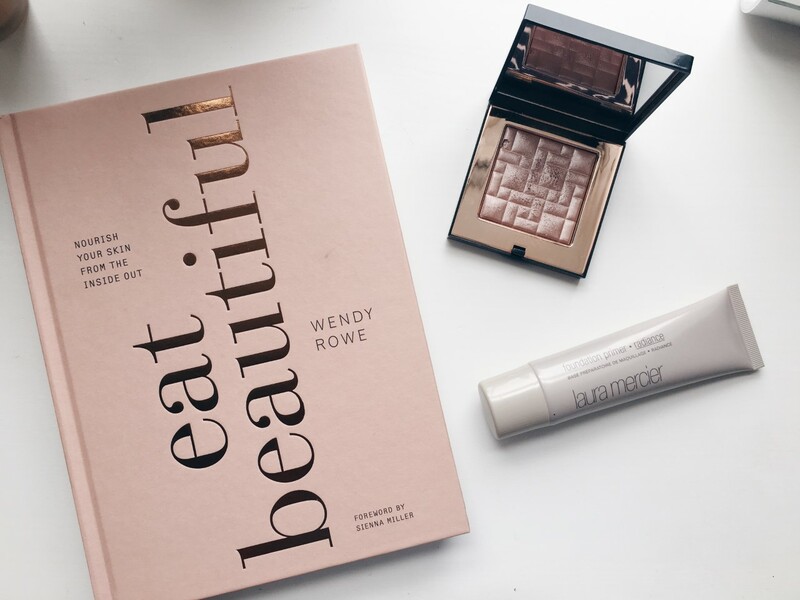 If you're on the market for a new highlighting product, whether natural or more obvious, I'd definitely recommend checking these two products out. Whether you're off to Fashion Week for a day, or you're conquering all 4 major cities, to say it can be stressful is an understatement. When it comes to packing light, let's be real - it's not easy. The more you travel the more you find out which products work for you, which ones are always in your carry on and how often you'll end up using a product. Multi-tasking products are great, but some often don't carry out what they're supposed to do as well as individuals would. 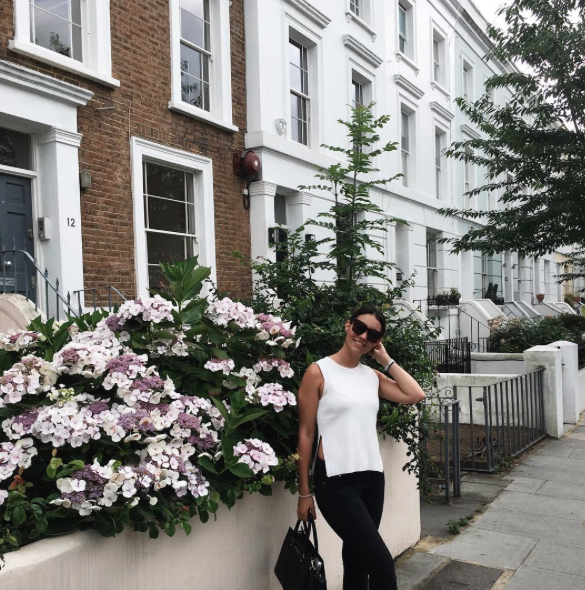 I've rounded up the best beauty products that are great to take with you during this busy fashion month. Beauty: Bare Minerals are a brand I've used for years and I was so happy when they came out with this Bare Minerals Bareskin concealer earlier this year. It's lightweight, covers darks circles and brightens the under eye area. A little goes a long way with this product and it's one to invest in during a busy month. Mascara is something I'll always have in my bag, and lately I've been testing out the YSL Faux Cils Mascara after hearing a lot of rave reviews and I love it. I usually opt for two mascara's - one to lenghten and one for volume and i find that this one does both. Another product that I've been using religiously during the summer months in Laura Mercier's Radiance Primer. I've never been a huge fan of primer, I'll usually moisturise and go straight to foundation but during the summer months I've been using this primer and I've noticed how luminous my skin has looked. My friends have been asking me what I've used on my skin lately and it's all down to this product. Also, I have combination skin - so really this primer shouldn't work for me as it would just make me oily but it's the complete opposite! Skincare: When you're travelling it's essential to have your key skincare products with you. I really recommend taking a mask to use when you get off a plane or after a long day/night. Clinique's Moisture Surge Mask does exactly what it promises: it brings the moisture back into your skin and acts like you've had a mini facial. 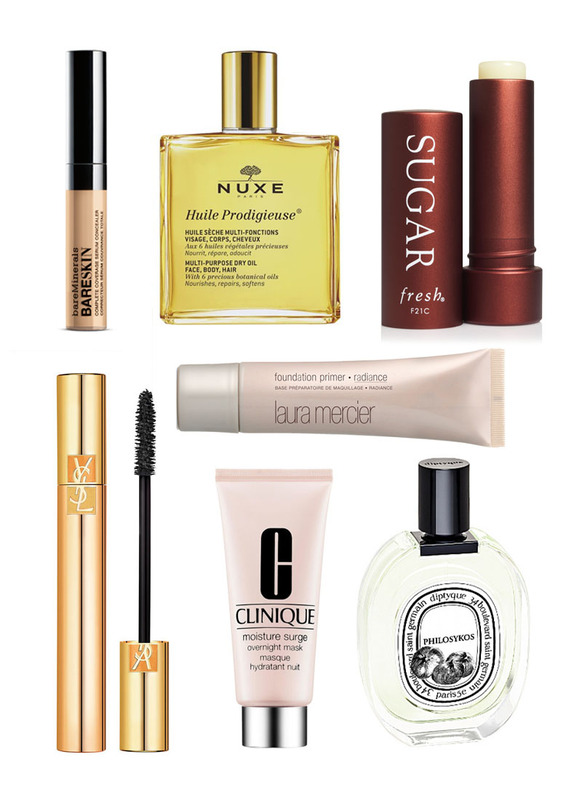 I'm also obsessed with Nuxe's Huile Prodigiuese Dry Oil- it's such an understated product! You can use it on your skin/hair/ body and it has the most divine smell. Finally, I've been a long devotee of Fresh's lip balms, they're some of the best balms on the market. I love all their different formula's but the original has always been my favourite. It plumps and moisturisers your lips without leaving an uncomfortable sticky texture. Fragrance: My recent favourite is Philosykes by Diptyque, it's the perfect warm fig scent. Having your favourite perfume with you when you travel may be a no brainer but some people prefer to take small body sprays - I always think taking a scent that makes you feel good is perfect for when you're travelling and away from home.